To the point: Finding gifts for loved ones can be a daunting experience. 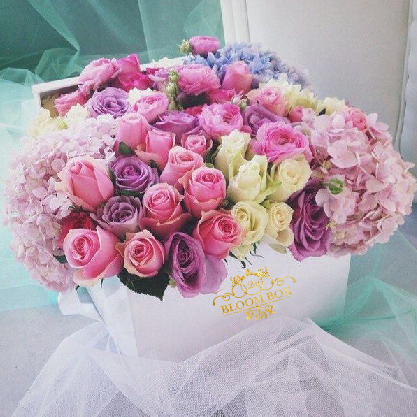 Ditch the regular clothes, chocolate and jewellery for this gorgeous floral arrangement from Le Bloom Box. 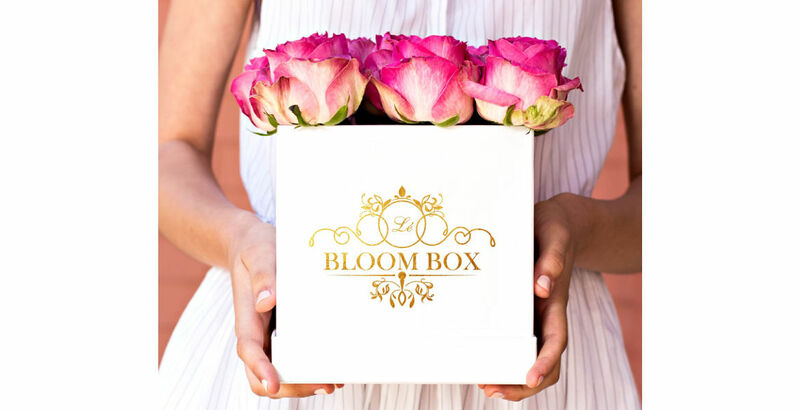 Following her mother’s footsteps, Shruti Aurora the founder of Le Bloom Box is bringing gorgeous boxes of floral arrangements to your doorstep. So put those gifting woes to rest, and smell the fresh flowers. The entire idea is to customise the floral box the way you like it. Right from the choice of flowers, be it roses or assorted, you can customise the box in the form of size, colour and shape. What’s not to love about that? 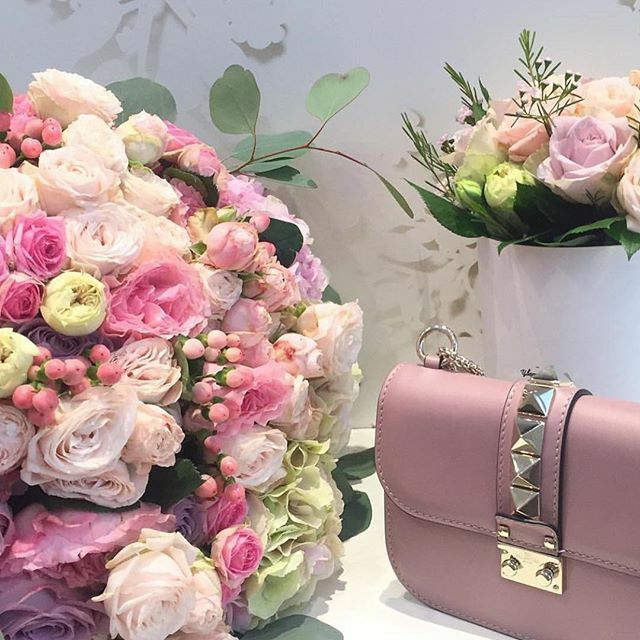 You can also turn the floral arrangement into a little hamper by adding on chocolates, balloons, teddy bear, chocolate cake or a fluffy red heart for the one you love. If you’re looking for a personal touch, you can further customise the floral arrangement by choosing the option of adding an alphabet, number or a heart. Go ahead, spoil them a little. 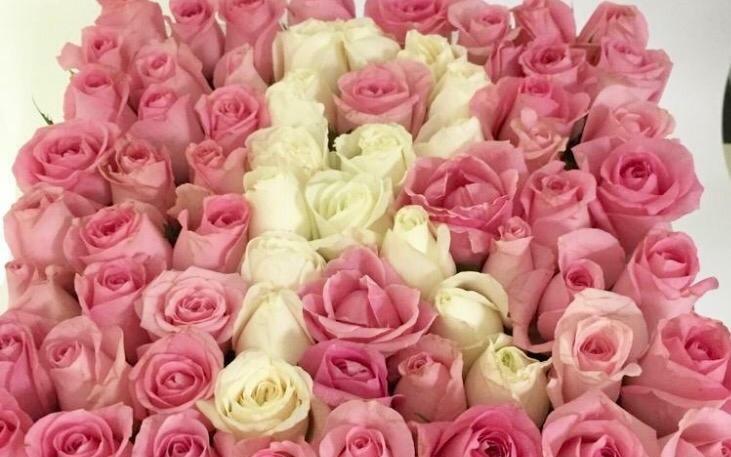 While placing the order you can choose the date and time at which you would like the bouquet to arrive or place an order by 5.30 pm for same-day delivery. All the delivery costs are inclusive, hallelujah! Gifting never looked so good, or rather smelled this good.